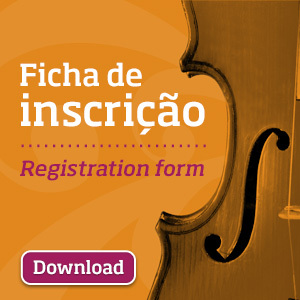 The groups qualified for the Finals of the Junior Category that appeared this afternoon, March 23rd , at the 4thInternational Chamber Music Competition “Cidade de Alcobaça” (CIMCA), during the first set of Eliminatory Rounds presented at Cine-Teatro de Alcobaça – João d’Oliva Monteiro are already known. 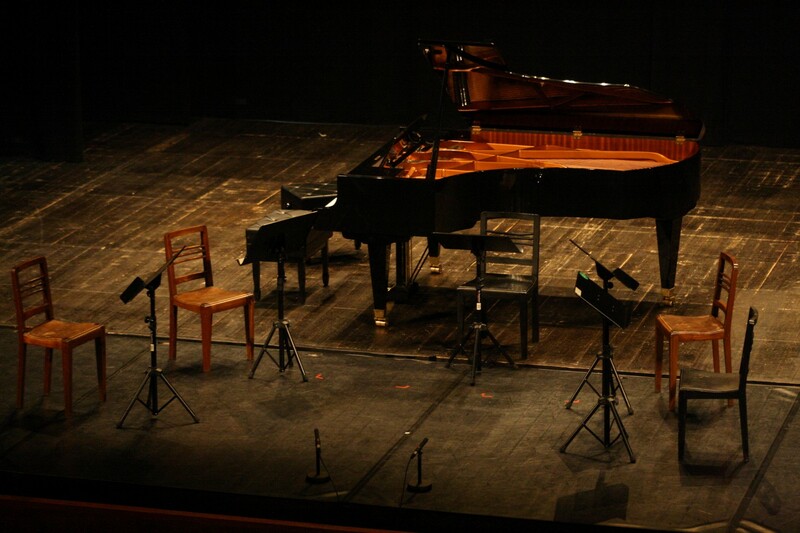 Out of the six participant ensembles, three were determined: Quarteto Werther, RisolutoQuintet and Face Two Phase. The Final, of this category, will take place on March 25th, Wednesday, as always at Cine-Teatro de Alcobaça – João d’Oliva Monteiro. Also tomorrow, March 24th, it will be the time for the participants of the Senior Category to get in action and compete for a place in the Final, scheduled for the next March 26th, Thursday, in that same space.